I like to work with open source code. But it is not always possible. Sometimes you have to deal with proprietary code. And sometimes you have to distribute it. I like to distribute software as RPM package because it allows me to put together patches, post-install scripts and configuration files. But how can I create and distribute proprietary software without violating license? The answer is “nosrc.rpm“. which would create oracle-server-10.2.0.4-78.el7.src.rpm. But that would contains those archives, which you are not allowed to redistribute. This will create file oracle-server-10.2.0.4-78.el7.nosrc.rpm. 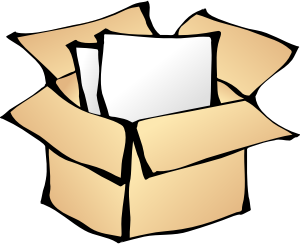 Resulting source package will include your scriptlets, patches, but will not include those archives. Positive side effects is that resulting file is much smaller. You can freely distribute the resulting nosrc.rpm file. And users will end up with binary rpm packages, which they can install. Without violating their proprietary license.